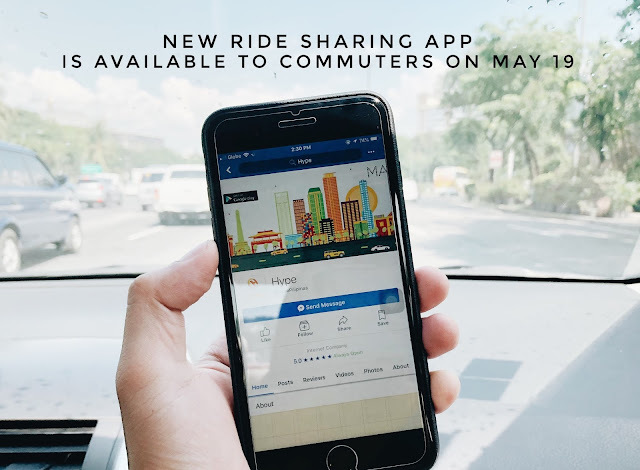 Photos on this post are owned by The Lifestyle Hub. I can identify with the songs of Rivermaya but I can't say that I'm a huge Bamboo fan. I know he made a huge impact to the local music industry but I never got the chance to appreciate him the way I listen to other local singers. 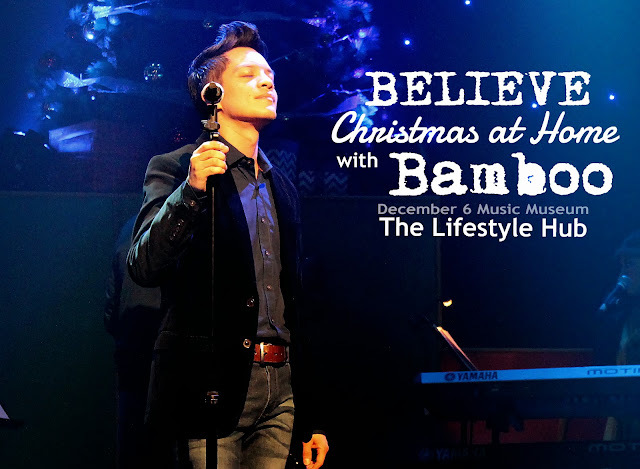 Last Friday at the Music Museum, I finally understood all the Bamboo hype as he showcased a high level of musicality at his concert BELIEVE: Christmas at Home with Bamboo. It wasn't an ordinary Christmas concert. The intros of our favorite Christmas hymns are different. 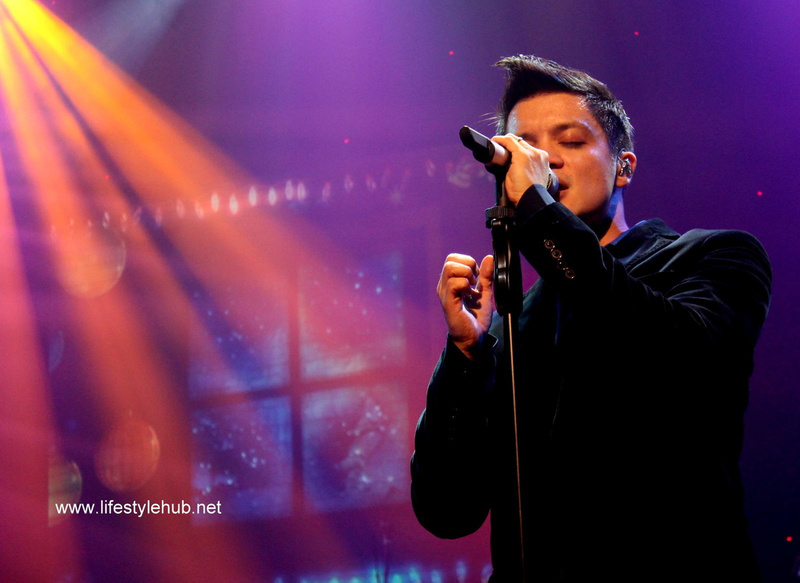 Why would it be the same when Bamboo infused his brand of pop/rock in all of the season's most recognizable tunes. 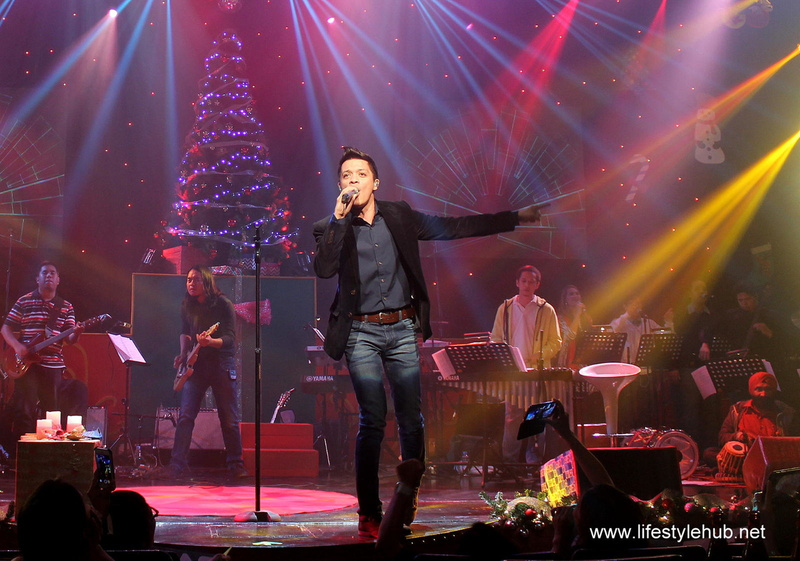 There are times when he mashed up his hits with the Christmas songs just like how a slow version of "Elesi" gave more magic to "Have Yourself a Merry Little Christmas". The already nostalgic night proved more inspirational as a portion of the proceeds of the concert are actually dedicated to the survivors of typhoon Yolanda. 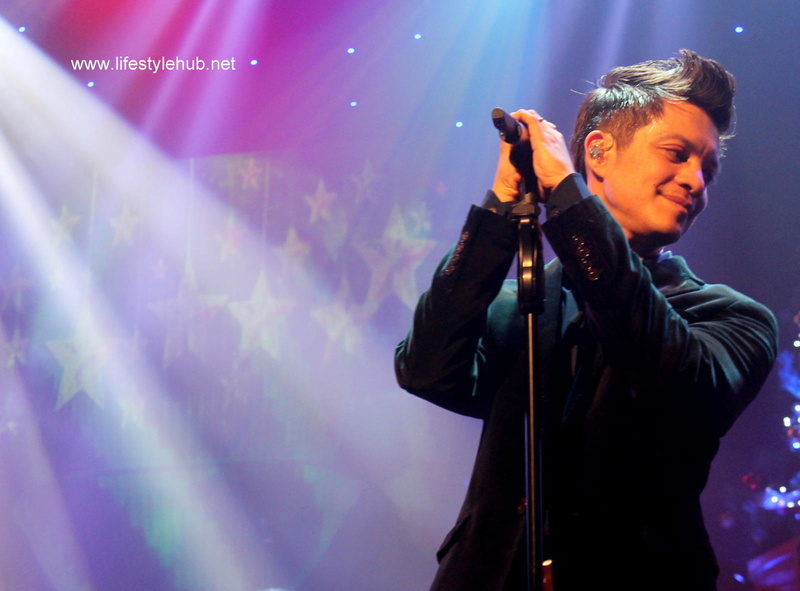 Something that made me appreciate Bamboo even more is his goal of helping the kids in a Gawad Kalinga village in Tambulilid, Ormoc City in Leyte, my hometown. Together with Globe Tattoo, a product he also endorses, Bamboo will visit the village to help feed and provide assistance to the kids and their family before the end of the month. 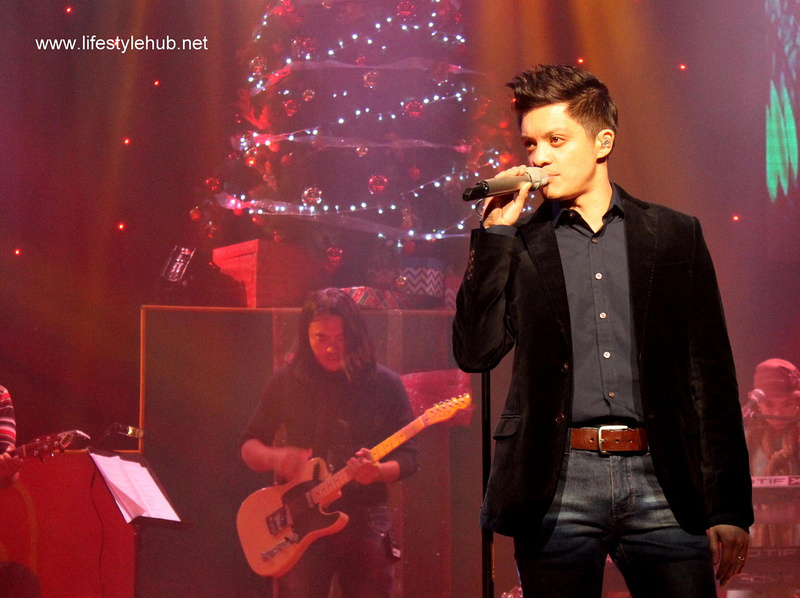 If you miss the concert, there will be a repeat on December 20, also at the Music Museum. You may call 721- 6726 or 721-0635 for ticket details. 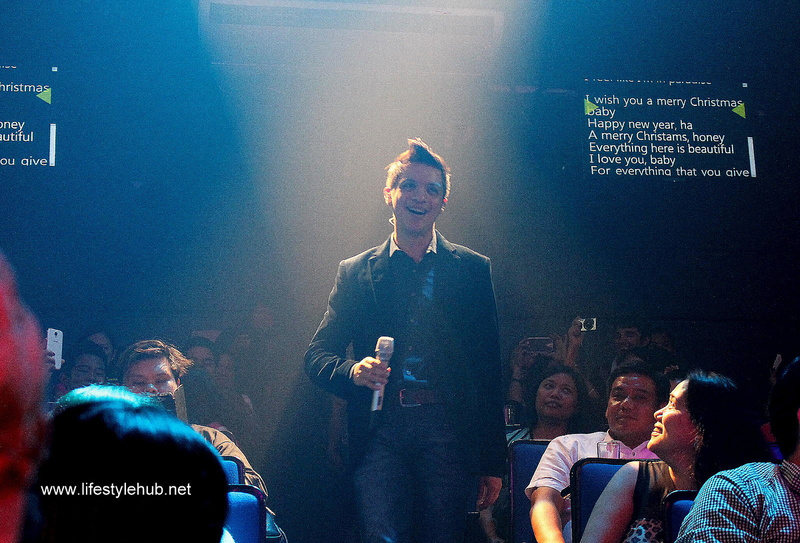 You can also visit TicketWorld's official website www.ticketworld.com.ph.